There’s something high-flyers Jessica Gomes, Nicole Trunfio, Lara Bingle, Montana Cox, Delta Goodrem and Phoebe Tonkin have in common: great skin. Their secret weapon? Melanie Grant. Red-carpet regulars make a beeline for her eponymous salon in Double Bay, Sydney, to maintain their glow. With her new salon in Armadale, Victoria, and her role as Chanel Australia’s skincare expert, Grant’s “skincare doyenne” status is secure. And with a roster of frequent flyers on her books, Grant knows exactly how they emerge from a long-haul flight looking runway-ready. 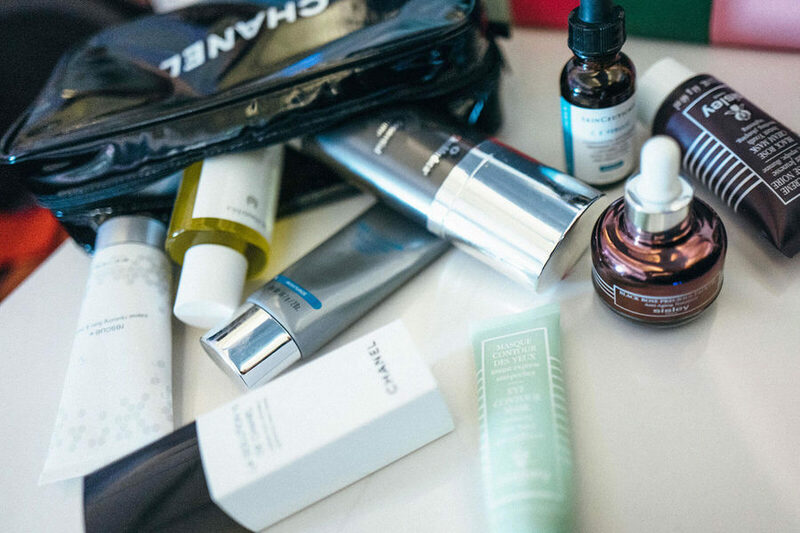 She lets us in on what to do inflight to keep your skin looking its best.